Visit Ortovox's 320+ Steel Pro PFA page. 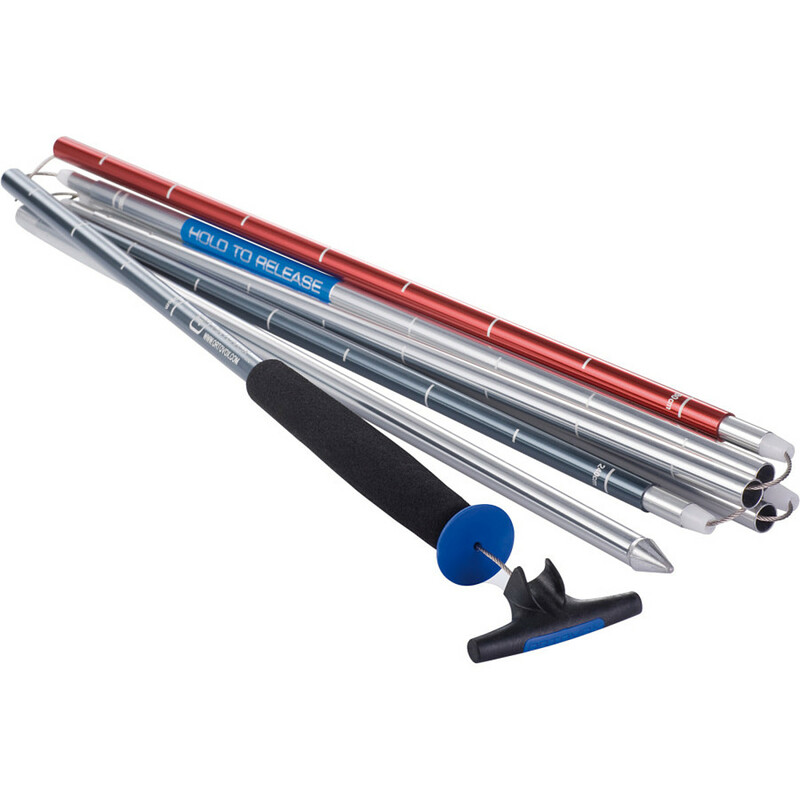 Polystick, For base repair, For all backshops and servicmenn, Easy to work with Polysticks for base repair. Easy to work with. A~ 6 mm. One package: 4 pcs. 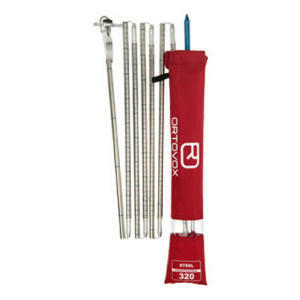 The Ortovox 320cm Steel Pro Avalanche Probe holds up to the extreme demands of mountain guides, rescue teams, and die-hard backcountry adventurers. TUtilizing a flip fastener and assembly cable with a T-grip, this probe tightens lightning quick so you can save time when it really counts. Flex-resistant stainless steel keeps this probe performing for years. 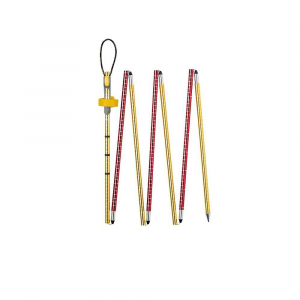 This Ortovox probe has depth markings every 10cm so you can keep track of your search pattern. Free Shipping. Ortovox 320+ Steel Pro PFA Probe FEATURES of the Ortovox 320+ Steel Pro PFA Probe PFA-Assembly system Depth markers Grip sleeve made of EVA-foam Quick-Release cover Steel cable pull line Extendable Field: Professional SPECIFICATIONS of the Ortovox 320+ Steel Pro PFA Probe Length: 320 x 40 cm Weight: 673 g Diameter: 12 mm ALL CLIMBING SALES ARE FINAL. 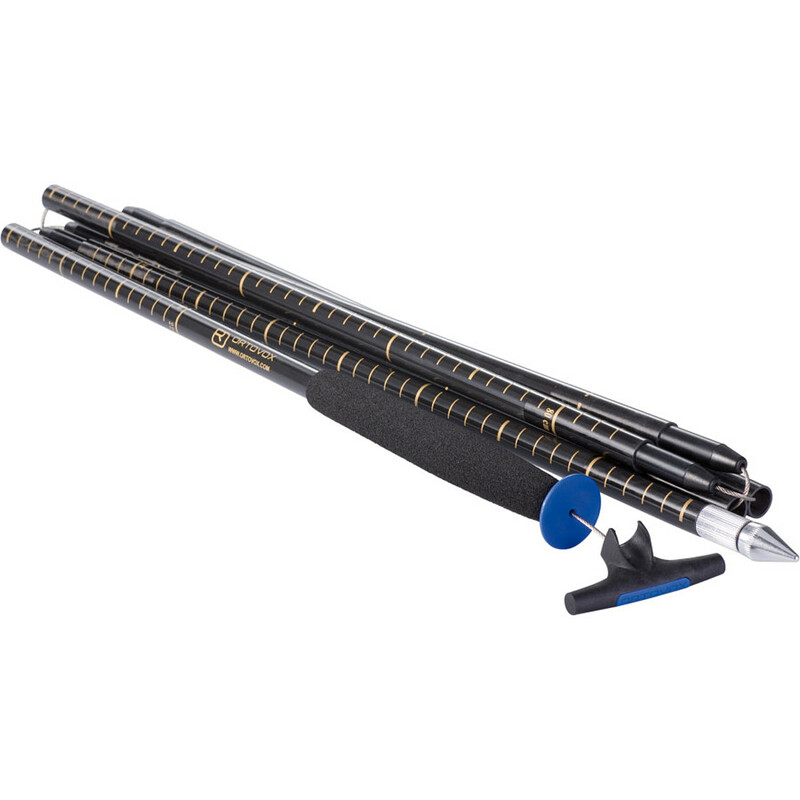 The Ortovox 320+ Steel Pro PFA is a very rigid, extendable 320 cm steel probe built for professional use.This product will be shipped directly from Ortovox and will leave their warehouse in 2-3 business days. 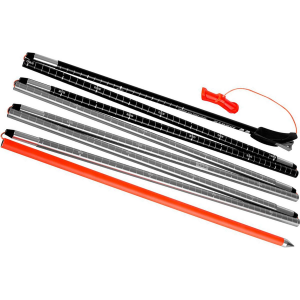 Eligible for UPS ground shipping only.. . . PFA quick-release tensioning system with durable steel cable extends probe within seconds. EVA foam grip sleeve is comfortable, ergonomic, and protects your hand from the cold. Easy-to-read burial depth markings. Probe consists of 8 sections; each section is 46 cm. 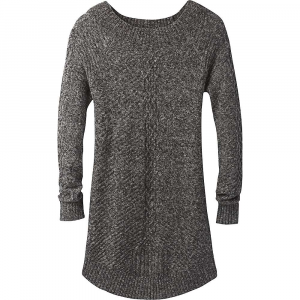 Includes quick-release stuff sack. The Ortovox 320+ Steel Pro PFA is not available from the stores we monitor. It was last seen February 28, 2018	at Bentgate.com.